Our NaijaMusic Thursday throwback hit song goes to Wande Coal – Bumper To Bumper a small hit some years ago. Nigerian songwriter and vocalist Oluwatobi Wande Ojosipe delivered a monster hit with his single ‘Bumper To Bumper‘. The tune was released in 2009 under the defunct Mo’ Hits Records. 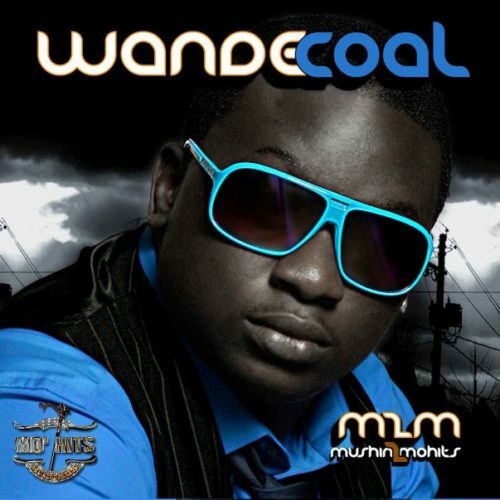 The record was part of Wande Coal’s classic debut album ‘Mushin 2 Mo’ Hits’. It was produced by Don Jazzy. Listen, enjoy Wande Coal – Bumper To Bumper below. Remember to share!